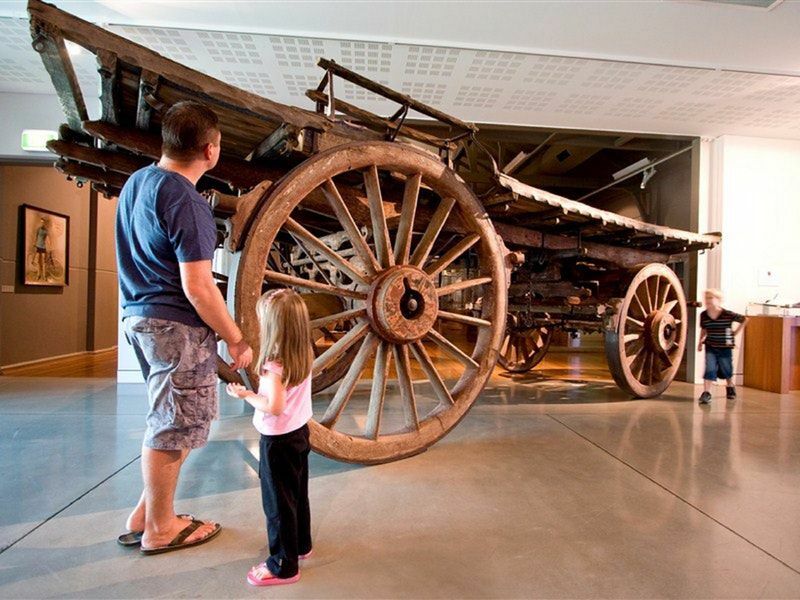 The Western Plains Cultural Centre (WPCC) is situated in Dubbo in Central Western New South Wales, and incorporates Dubbo Regional Gallery - The Armati Bequest, Dubbo Regional Museum and Community Arts Centre. Dubbo City Council’s $8.2 million Centre aims to provide a broad range of experiences in the Visual Arts, Heritage and Social History. Exhibitions, public programs and events presented across the site will enable visitors to engage with the diversity of art practice, ideas, objects and themes presented.